Please allow extra time for all the pictures to load. Cheryl Gongaware Grant was a flight attendant for United Airlines for over 33 years, flying at different times from Chicago, Washington,DC, Honolulu, and Los Angeles. She was a diehard Steeler fan, and spoke with great pride of her time as a Steelerette. She and her husband, Air Force Brigadier General Jim Grant, have a son and daughter, Christopher and Kelly, who live in Northern Virginia. Cheryl and her family moved often, including lengthy stays in Asia and the Pacific, and she commuted thousands of miles at times between her home and her UAL domicile. Cheryl's hobbies included interior decorating, gardening, and boating. She also found time to volunteer regularly at her children's schools. She became an angel on 19 August 2001 after a very courageous battle against cancer. Those whose lives she touched continue to be inspired by her love of life and spirit of adventure. Diane holds the record for the longest tenure as a Steelerette. She cheered on the field in 1964, 1965 and 1966 and then became the coach in 1967. Diane was the quintessential cheerleader on the field and off. She earned the love and respect of all who met her. 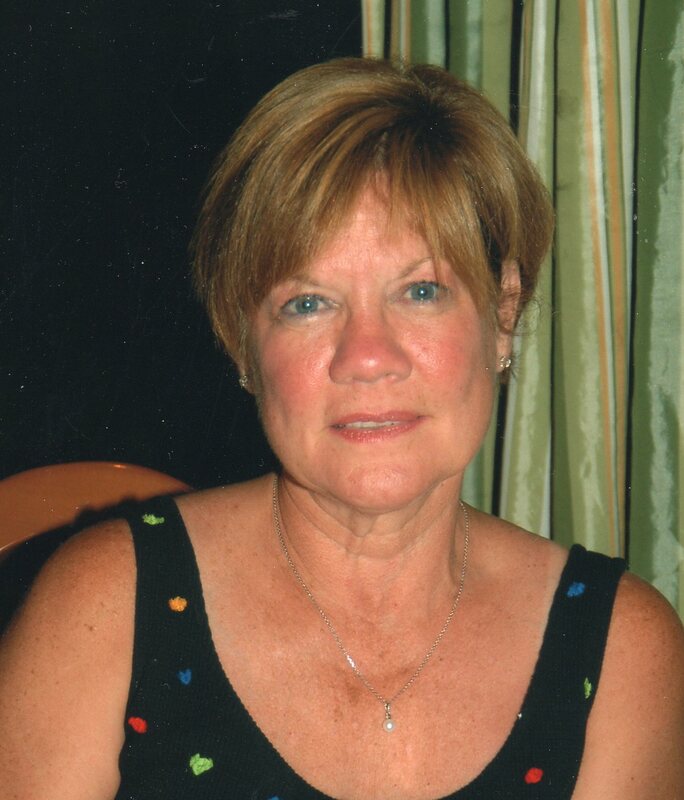 Diane became an angel on July 24, 2008, after a brief and courageous battle with cancer. 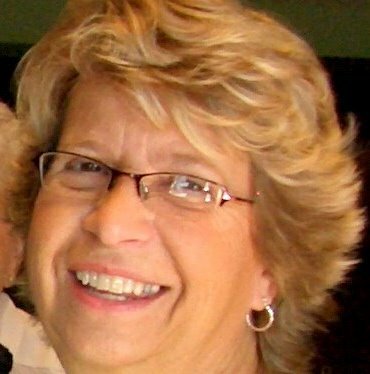 She leaves behind her loving husband, Ken; her son Jeff and wife, Lynda; her son Ryan and wife, Jennifer, and two precious grandsons, Parker and Mason. The "Rah, Rah Sisterhood" will miss her enthusiasm, her contageous smile and her ability to organize everything. If God needed someone to lead those Steelers cheers in heaven, he couldn't have picked a better one. Bonnie was a Steelerette 1962-1963. She was ineligible for the full 1963 season when it was discovered she married on the off season. 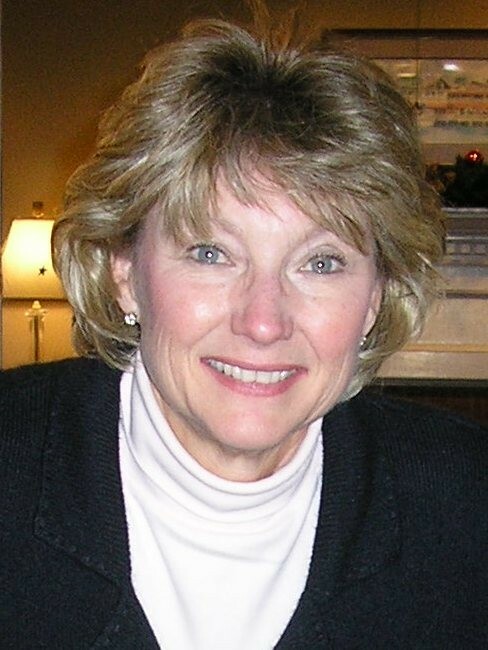 After cheerleading, Bonnie worked in the New Hampshire school systems to help "pattern" special needs children, and had two children of her own; daughter Jenay and son Darryl (big Steelers fan). From there she ended up in Ohio where she taught gymnastics for 12 years and worked for an investment firm. She lived for many years in Palm Harbor, Florida, after retiring from a travel agency that went out of business post 911. Sadly, Bonnie passed away on July 2, 2008. She will be missed by all who loved her. Eleanor and her husband, Bob Lewis, live in Atlanta, GA. Their son is teaching his young sons to continue the family tradition of loving the Steelers! 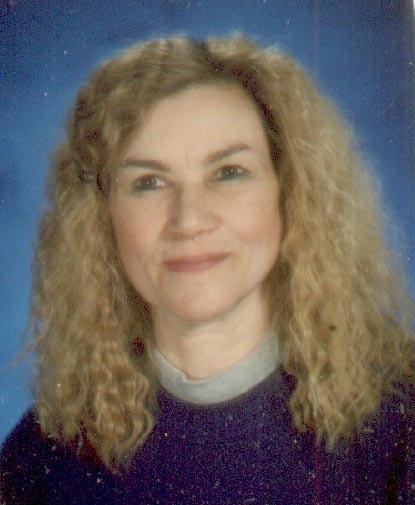 Eleanor is one of four teachers on a DVD series: "The Amazing Collection -- The Bible Book by Book." (www.theamazingcollection.com). The non-denominational study is being used in churches and neighborhoods across the US and is seen on satellite around the world. Bob brags 'he married a former lineman with the Pittsburgh Steelers'. . . and it's true!! Eleanor passed away suddenly on February 24, 2015. She left an unforgettable impression on all who knew her and will be missed by her family and many friends. Jean lives in Butler, PA with her husband and they are the proud parents of four adult children. Jean was a member of the second squad of Steelerettes in 1962. After serving for many years as Legislative Aide and Office Manager for Representative Brian Ellis, she is currently semi-retired and works four days a week at Community Alliance Church in Butler. Jean and her husband have twelve grandchildren and are expecting their second great-grandson within a few weeks. Harriet and her husband, Jim, live in Whippany, NJ - a little suburb not far from NY City. Even though this is Jets and Giants territory, the Manning family have always been Steelers fans. They have two children, a son, Jim, who lives in Philadelphia and a daughter, Amy, and her husband, Andy, of West River, Maryland. 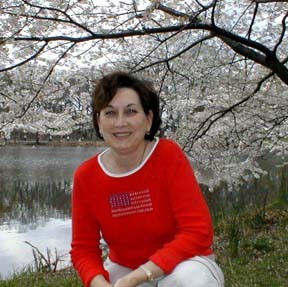 Dianne has been the Chief Deputy Treasurer of Fayette County, PA since 1991 and is the creator and administrator of this site. She has three adult children and seven grandSONS ranging in age from 17 to 4 years of age! Although two of her children reside in Jacksonville, FL, they remain diehard Steeler fans. Dianne cheered with the 1963 Steelerettes. 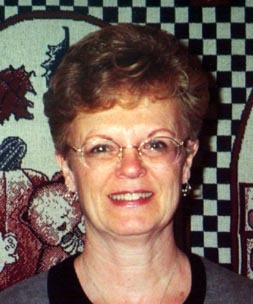 Elaine lives in Detroit, Michigan with her husband, Bob. Despite residing in "Lion" territory her three children, Rob, Kevin and Erin, are loyal Steelers fans. Her middle child makes sure everybody knows his mother was a 1963 Steelerette. 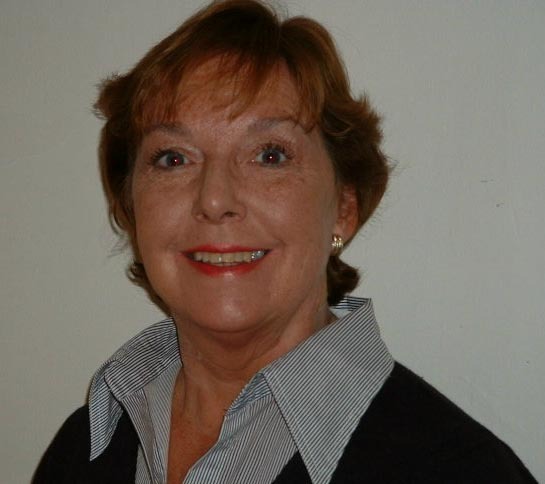 Elaine is a self-proclaimed "lady of leisure" although she does assist her husband in his consulting business. 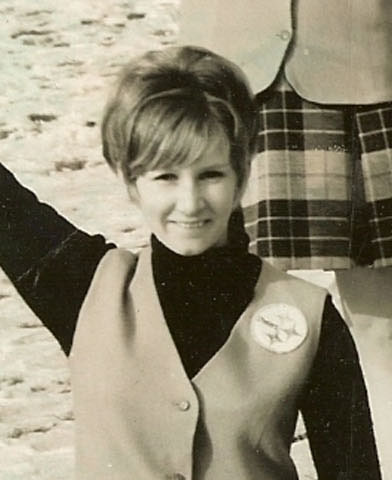 Barbara was a Steelerette in 1963 and the experience remains one of her fondest memories. In 1965 she married her Robert Morris Jr College sweetheart, Rick Recker. Although, sadly, they divorced in 1981, they remain friends and share the love of their daughter, Tracey. Barbara has been a resident of Westport, Ct for over 29 years and is lucky to have Tracey live nearby. She is the office manager for a Norwegian paper company (US Division) and is also a Realtor. Barbara and her fiance, Bob Kochiss, enjoy going to their town beach to walk and cook breakfast/dinner as well as spending time with both their families. 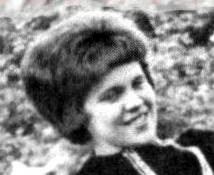 Barbara cheered from 1964 to 1966. She lives in Moon Twp with her husband, Jack. They have two children together, Jaclyn and Jack, Jr. Barbara is also stepmother to Kirk and Kris Kruze. Jack and Barbara are also proud grandparents to three young Steelers fans, Kameron, 9, Karly, 6, and Kane, 18 months. She works as an administrative assistant at McCormick Elementary School in the Moon Area School District. Among all the Steelerettes, Jeanne holds the record for having the largest extended family. She has two children, Debbie and Jim; five step-children, Kathy, Mary, David, Rich, and Rob (the Brady Bunch plus 1); four in-law children, Joni, Liz, Andy and Misty; seven grandchildren, Christina, Tony, Kali, Nicholas, Alexa, Elias and Brigitte; and, great-grandson Zayn. No doubt this keeps Jeanne and her husband, Art, very busy. In addition to enjoying her family, Jeanne recently retired as an Administrative Assistant to Marketing, PreCon, Contracts and the President for PWCampbell, which is a Design/Build company located in RIDC Park in Blawnox. She is now enjoying her new found career as a babysitter. In 1964 Jeanne was a member of the largest squad of Steelerettes. 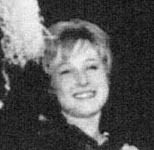 Valerie cheered in 1964 and 1965. She grew up in the Morningside section of Pittsburgh. Valerie and her husband, Ron, live in Plum Borough, PA and have four children who have blessed them with two grandsons, Ian and Owen, a granddaughter, Madelyne, and a special Great Dane grandson named Clint. She attributes her success as a Steelerette to the fact that she loved acrobatics, gymnastics and was proficient at tumbling. Valerie is employed in the Human Resource department of Home Depot. She recently was promoted to Manager - Leadership Learning for the Ohio Valley Region - Northern Division of The Home Depot. Marcie grew up in New Kensington, PA and was a Steelerette cheering with the team of 1964. In 1970 she married Tom, now a retired engineer, and together they've been avid Steeler fans for the past 41 years. They resided in Pittsburgh for 8 years before moving to Alexandria, VA where they spent 21 years. They avidly cheered for the Steelers as members of the Steeler's local Black & Gold Club. In 2000 they moved to Tampa, Fl where they now reside. Marcie spent 30 years as a legal secretary and office manager before joining Horne Engineering where she has spent the past 16 years as a Logistics Manager. Marcie's hobbies include travel with husband Tom, videography and archaeology. She also volunteers with the Florida Aquarium in Tampa, and works on the TV production crew for Tampa Bay Community Network/TBCN CH 20 in Tampa. "I will always have a special place in my heart and fond memories of the Steelerettes." Being a part of the 1964 Steelerette squad is a very special memory for Donna. She and her husband, Chuck, who is also an avid Steelers fan, reside in Apalachin, NY. Their family includes two daughters, two sons-in-law, and six grandsons. 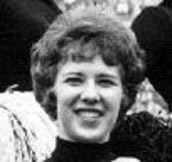 Cheryl claims that her habit of smiling when she is nervous is the reason she made the 1964 Steelerette squad. She lives in Plum Borough and works as the Manager of the Borough's Water and Sewage Authority. She and her husband have three sons and two grandchildren. 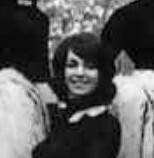 Gloria was a Steelerette in 1964 and 1965. She originally hails from Ambridge, PA and is now living in Uniontown, Ohio. For the past 15 years she has been employed as an Administrative Assistant for the Lake Local School District in Stark County, Ohio. Gloria has been married for 31 years to Michael and they have three sons. Aaron is a computer programmer for Intel Corporation in Portland, Oregon; Justin just graduated with his master's degree in chemical engineering and polymer science engineering; and Barret is a senior at the University of Akron majoring in sports medicine and administration. Lani proudly cheered for the Steelers in 1964. She and her husband, Buddy, have been married for 45 years. They have three wonderful children, a son, Lance (an avid Steelers fan), and two beautiful daughters, Amy and Mandy. She also has a lovely daughter-in-law, two dear sons-in-law, and seven beloved grandchildren; Eli, Haley, Derick, Meghan, Katrin, Jakin, and Keagan Avery. 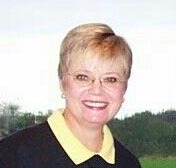 Lani is retired from Michael Baker Jr. Federal Credit Union and loves to travel, sew, read, sing and most of all, enjoy time with all of her dear family and friends. Norreen grew up in Bethel Park and never left. She and Jim, her husband of 43 years, raised three daughters, Kris, Laurie and Suzie. Their family now includes two sons-in-law, Steve and Doug, and they dote on their four grandchildren, Alec, Jake, Malea and Evan. She works as an Office Manager and claims that her love of football prompted her to try out for the Steelerettes in 1964. Patricia was a Steelerette from 1965 to 1968. After graduating from Robert Morris College, she attended the University of Pittsburgh where she received her Bachelors Degree in Liberal Arts and her Masters Degree in Fine Arts. 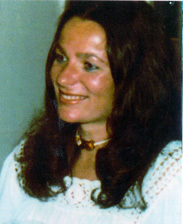 Patricia received a graduate fellowship and studied at the University of Bonn, Germany. She is the Managing Director of Calliope: The Pittsburgh Folk Music Society, the only non-profit folk music organization in the United States which annually organizes and administers a concert series, a school and a festival. Patricia is married to Jay Steffler, a musician. Mary Ann works in the office of Parker-Hunter, an Investment Firm in Pittsburgh. She was a Steelerette from 1966 to 1968. In addition to her full-time job, she owns and operates a dance school. 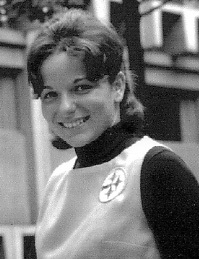 Marlene cheered for the Steelers in 1965 and 1966. She admits her primary reason for attending Robert Morris Junior College was to become a Steelerette. She and her husband, Joe, have two sons, Joey and Tony. Joey is a Master Sgt in the U.S. AirForce and is stationed in Germany. He and his wife have two children, Jen, 11 and A.J., 1 year. Tony is living in Ohio and works at University Hospital as a Clinical Psychologist. 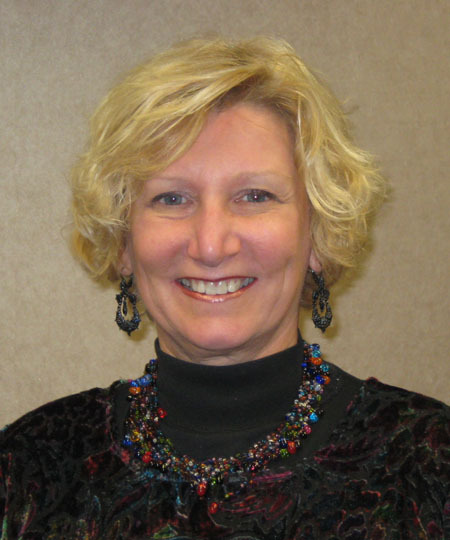 Marlene proudly boasts that she works for the five best Gastro doctors in Pittsburgh. Lynn lives in Robinson Township and works for Allegheny Financial in the North Hills. She and her husband have three daughters who were so excited about our reunion that they told everyone the Steelerettes were going to cheer at the first game played at Heinz Field. Thanks, girls, but you better check your math. Lynn cheered in 1965 and 1966. Judy was a proud Steelerette in 1966 and 1967. She lived most of her adult life in Atlanta, GA but moved to Richmond, VA three years ago. Judy has two adult sons and two grandchildren (1 boy and 1 girl) from her first marriage. She recently remarried and added two daughters and two granddaughters to her family. Judy is a Human Resource Manager for a Third Party Administrator of Worker's Comp claims in VA. She still loves football -- mostly college (GO 'BAMA)-- and is still a die hard Steeler fan. After all these years, she continues to keep in touch with and cherish the friendships she made as a Steelerette. "It was a fun, exciting and a growing experience." She considers herself lucky (as do we all) to be among the few who were given the opportunity. Bonnie works in Pittsburgh for U.S. Steel Corporation and learned about the Steelerettes web site through a friend. She was a cheerleader from 1966 to 1968. 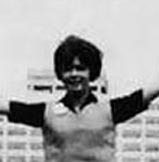 Jan works for Carnegie Mellon University and is based in Washington, D.C. She was a Steelerette in 1967 and 1968 and claims it was her knowledge of football that made her a valuable member of the squad. Vicki Mrazik Mallary and her husband of 40 years live in Santa Rosa Beach, FL. She is a Fine Arts graduate of Georgia State University in Atlanta, and spends her time cooking, traveling and, when they manage to get on television in FL, continues to cheer for the Steelers. Dia still lives in the Pittsburgh area and works for the Pittsburgh Public School District. She cheered in 1967 and 1968. It was her profound love of all forms of dance that prompted her to try out for the squad. After her years at Robert Morris Junior College, she attended the University of Pittsburgh and was a cheerleader for the Pitt Panthers. 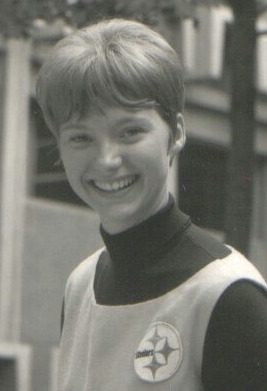 Denise was a member of the 1967 squad. She and her husband, Richard, live in Maryland and are the proud parents of two daughters, Nicole Dixon and Jennifer Kain, both of whom are married and live nearby. Denise is an avid tennis player and a member of the USTA. She most enjoys spending her spare time with her husband, daughters and her two Labradors, Teddy and Casey. Denise will always have a special place in her heart and fond memories of the Steelers and the Steelerettes. Sabra cheered in 1967 and 1968 and claims to have become Captain of the '68 squad "by default". Until January of 1999 she worked for Manulife Financial at the Gateway Center Complex in Pittsburgh. Sabra and her husband, Steve, moved to Grassy Meadows, WV, in October, 2000, to "enjoy the kinder, gentler life in the wilderness". Trap and clay target competition shooting has been their major avocation since Sabra put down her pom-poms. They also enjoy surf-fishing at the Outer Banks of NC annually. 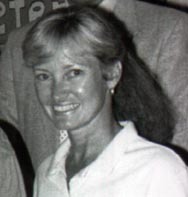 Bonnie was a talented member of the 1968 and 1969 squads, serving as co-captain in 1969. After graduating from Robert Morris, she moved to Washington DC to accept a job working for the CIA as an executive secretary. Bonnie and Bill Caples (who also graduated from Robert Morris College) married and moved to Rochester, New York where they lived for 25 years. During that time, she was an Executive Assistant for the Vice President of Motion Picture Films at the Eastman Kodak Company. In 2003, they moved to Bradenton, Florida where they currently reside. She is originally from Beaver, PA and her family still lives there. Bonnie and her husband always manage to attend a Steeler home game when in the 'burgh and never miss a game on TV. There is a huge Pittsburgh Steeler following in Bradenton and they are able to enjoy watching many games at a "Steeler Only" sports bar near their home. Bonnie has always felt very proud and honored to have been a Steelerette and has nothing but great memories of that time. 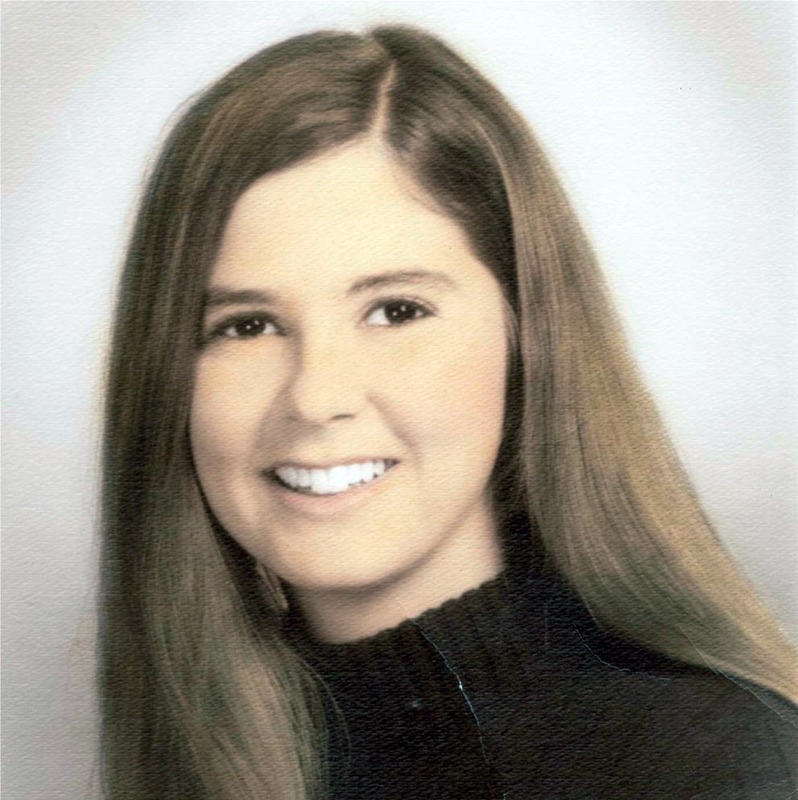 Denise was a Steelerette in 1969. This was the first year for Chuck Noll, "Mean" Joe Green and Terry Hanratty, but the last year for Pitt Stadium and the Steelerettes. Denise and her husband, Dave, have two wonderful children, Stephanie and David. They presently live in Pittsburgh with a plan to spend the winter months in Vero Beach, Florida. Her fondest memories of the squad are those times with her dear friend, Charlene Wenger, also a 1969 Steelerette, who passed away several years ago. Donna Ungarean Mason was a 1968-1969 Steelerette. Donna, husband Fred (disabled veteran), and daughters Tracy and Shannon moved to Oklahoma in 1984. Originally from Monaca, PA, she now lives in Tulsa, Oklahoma and works for the Department of Human Services as a Social Worker. 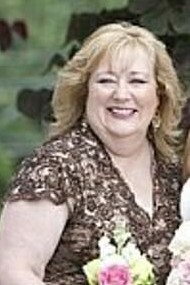 Donna received her International Language Degree (Spanish/Italian) from Tulsa Community College, Bachelor's Degree from Oklahoma University (OU) and Masters Degree in Human Relations from OU. 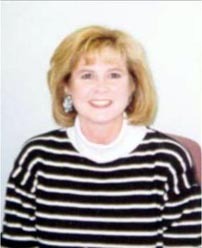 The Oklahoma Commission for Human Services recently (July 2010) honored Donna as the first recipient of their Spirit of Service Award for exemplary customer service to the citizens of the State of Oklahoma in the field of social work. Donna is so proud to have been a Steelerette and has fond memories of years living in Pennsylvania and attending Robert Morris College. Life balance now includes work, time spent with daughters and grandchildren Chandler (13), Macie (6) and Braxton (1), and time caring for spouse and home. Donna loves to travel and will be vacationing a week in Puerto Vallarta in May 2011 for R&R. Viva Mexico! She remains a Steeler enthusiast and watches all televised games in OK. Bucket list has entry for hope to return to Pennsylvania to visit family and friends and attend a Steeler game or, perhaps, a Super Bowl Game starring the Steelers! Lindsay was a Steelerette in 1968 She fondly remembers having the time of her life and trying to stay out of trouble while cheering. Dating a player and hiking up her skirt were both cause for dismissal back then, but her good friend and fellow cheerleader, Jennie Taylor, always had her back. 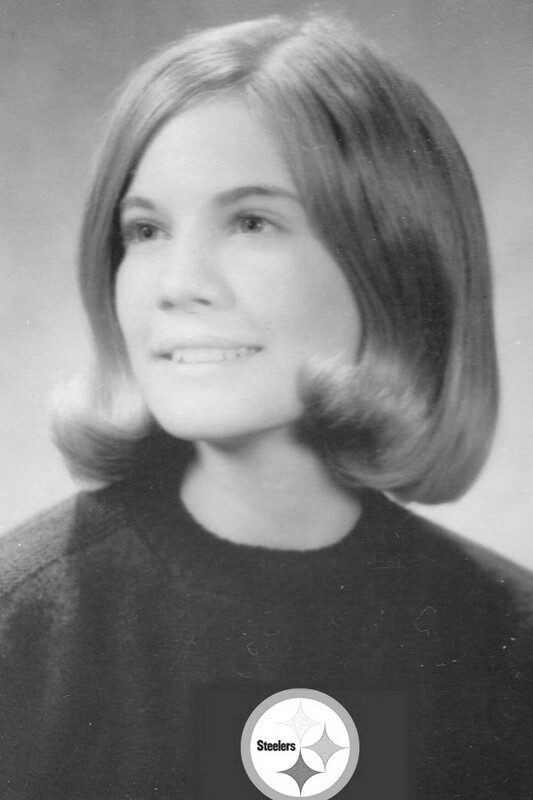 After RMC she attended the College of Steubenville for a year and then moved to Florida in 1972 where she finished her bachelor's degree at Florida Southern College in Lakeland. Lindsay retired from the Farm Credit System in 2009 after 28 years and doesn't miss it one bit. She is loving retirement as she now gets to do the things she wants to do. She lives in Maitland, Florida, with her husband, Jerry, a retired stockbroker, and Theo, their black lab. She has two children - Julie, born in 1972 and Ryan, born in 1975. Each has one child. Julie's daughter, Marynn, was born in 2011 and Ryan's son, Grayson, was born in 2013. Hooray for grandchildren! Jennie was on the 1968 Steeler Cheerleading Squad. She now lives in historical Shepherdstown West Virginia, an hour out of Washington DC and is employed by a school system in Northern Virginia. Jennie's mom, Norma lives only a few blocks away and her son, Dr. William Lemley MD, lives in Norfolk, Virginia. Jennie is originally from Beaver Falls, PA (home of Joe Namath) and will always to be proud to have been an NFL Cheerleader for the Pittsburgh Steelers. Loretta was a member of the last squad of Steelerettes in 1969/1970. She and her husband, Louis, have been married for 32 years and are the parents of one daughter named Kendra. For the last 22 years Loretta has been employed as a secretary for the Superior Court of Pennsylvania Central Legal Staff. 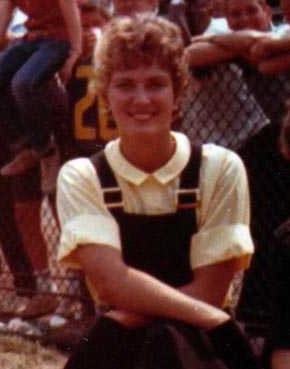 Sherry was a cheerleader for the 1969/1970 football season -- the last year the Steelers had cheerleaders. 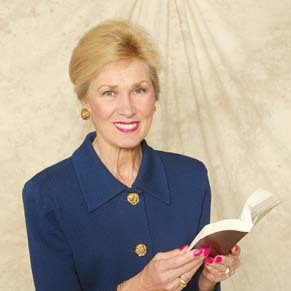 She is married and has three children; Ryan, Virginia Anne and Will. Ryan graduated from the University of Massachusetts and Virginia Anne will be off to college in North Carolina next year. Will is currently a freshman in upper school. She and her family lived in Florida for 22 years and they are now residing in Baltimore, MD. After graduating from Robert Morris, Sherry attended nursing school and has worked as a registered nurse for about 25 years. She continues to be active in pilates, yoga, bozu and other various excercise classes. In her spare time (yeah, right!) she is either attending her daughter's dance recitals or her son's soccer or lacrosse games. "It seems like yesterday that we were out on the field. Time really does fly, doesn't it! I'm fortunate to have so many happy memories."